Good Day UAE Expats, Hope everything is going fine and you are ready for Christmas and New Year celebrations. We are here with an alert or you can say it a warning for all those who are doing unlawful online business here in United Arab Emirates. UAE Expats mostly women’s from Philippine, India & Pakistan are risking fines and even jail by sailing beauty products, home accessories, clothes and other home made products on social media without securing legal license or approval from UAE authorities. Facebook and Instagram are the mostly used social media sites here in United Arab Emirates for selling wares and used stuffs. 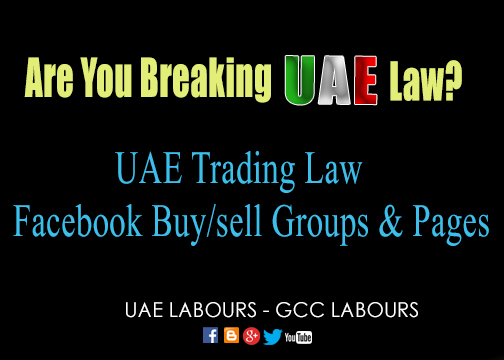 As per the new report there are hundreds of Facebook Pages and Groups created by housewives and expat workers who are running a business that breaking UAE Trading Rules. UAE used items, UAE buy sell, Dubai buy and sell groups are the related names of those group and pages where a member of group can easily sell his/her product by providing contact number. The payment options are simple “Pay on Delivery” that ignore the risk of fraud and Scams. But some of the used or new products are not verified nor registered, which they either make themselves, bought from local markets or bring from their home countries to earn some extra cash. Mr. Yamini Rajesh, a legal lawyer said “Social media can be a source of reaching customers, but it cannot be your shop to do trading without legal permission or approval. 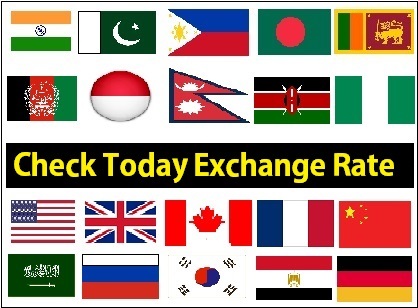 If you are involved in such kind of activity that making money, doing financial transactions and commitments, then you are bound to register and verify yourself with the relevant UAE Trading authorities. He more added that violators would be liable to legal procedure under local laws. A 32 Year old Indian wife SP launched her own business with just 5000 AED by selling cushion covers and dresses that she bought from India during her annual trip back home. She joined Facebook Page named UAE Ladies Market that contain more than 18000 Members to reach more customers who are mostly reside in Dubai. SP said “Through social media, one can start the initiative with the least investment and you can get thousands of potential clients”. she said i am using social media as a quick and cheap way to sell traditional dresses and accessories to help pay for her family expenses. Mr. Ahmad Khan, the General Manager of How2UAE is running a company in Dubai that helps entrepreneurs to set up new and old businesses in UAE said “It is illegal to trade in the UAE without proper Documents, even those who don’t want to invest much in permit issuance at least should have a business-specific license from UAE Free zone. That license does not allow any direct trading or selling but it can be given to an onshore distributor or logistic company who are providing delivery services for the sale. He more added “In most cases we found expat especially housewives willing to carry out such small business with the intension to earn some extra money for the household. These housewives (business women) are perhaps not aware of the serious repercussions and issues of breaching and breaking trading regulations in the United Arab Emirates. We will suggest all expats who are running business on social sites especially on Facebook need to apply for a Trade License to avoid serious repercussions and future life destruction.